As always, I like to start a new series of excerpts by introducing my protagonists. This is the first glimpse into the psyche of our female protagonist, Shelby. Shelby sat in the cell and stared at the wall. She didn’t cry; she’d stopped crying years ago. The only thing she worried about now was Justin. Her baby was only two, and the thought of him with that monster scared her. Carlin hadn’t laid a hand on him—yet, but he’d threatened. If she didn’t do what he wanted, he would. She’d escaped him once after she discovered what he was. But when he found out that she was pregnant again, he tracked her down. The promises were the same as the first time she’d returned to him. I’ve changed. I’m older now. Please…I’ll never hit you again. When they’d met in college, she’d been ecstatic that someone of his stature would like her. Sure, she was pretty. Finding guys who wanted to date her had never been a problem. Finding men who wanted something other than a few dates was another thing altogether. She’d eventually gotten so tired of the comments about her homestead that she’d stopped dating in high school. But when she started college on a running scholarship, it’d been a different story. Her grades had earned her enough money in scholarships that she could live on campus and was even able to buy a few nice clothes. All of the sudden, she’d become somebody. She didn’t have to marry Carlin. She was smart, she had great grades, and a chance of making more of her life than her mother had. But when the prince of Ashville gets you pregnant and then claims undying love and that he’ll take care of you forever, how could she resist? She just didn’t know that the “undying” love meant that he loved her so much he’d eventually kill her. I am in love with all of your books. Just a couple weeks ago I accidentally come across Land of the Noonday Sun and had to keep reading. 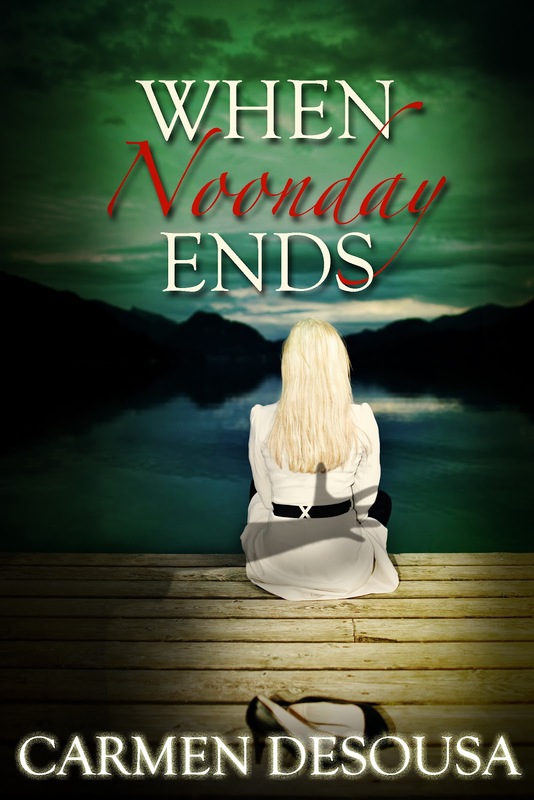 I just finished When Noonday Ends and I can't wait to see what comes next. Please tell me I don't have to wait long!!! Thank you for your lovely comment, Rachel. 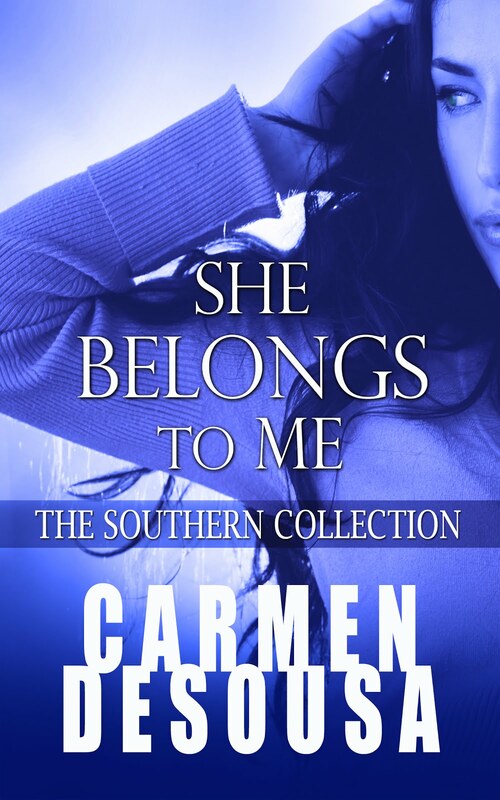 I have two more novels, 'She Belongs to Me' and 'Entangled Dreams'. I also have a free short story 'The Pit Stop', and 'The Depot' will be out in a few weeks. From there, I will try to publish four books a year. 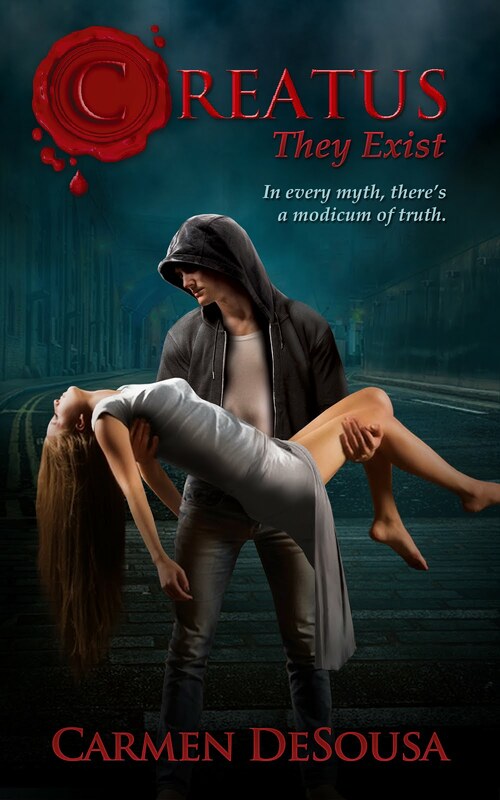 My next full novel will be out in March, I believe. After that, I am working on a three-book series. I do try to keep my friends updated via my new release tab at the top of this blog. But also feel free to click on the Facebook link on the right to connect with me more personally. Hope your new year is starting off great, and good luck with your photography business.